A NEW WAY TO SURVIVE ON ZOMBIE APOCALYPSE. 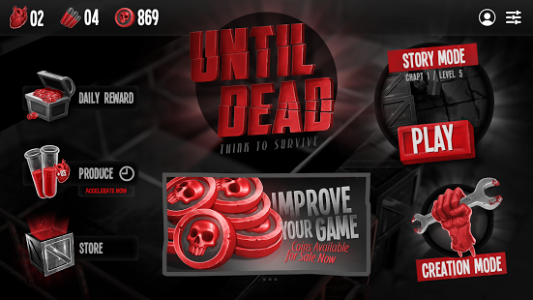 Until Dead is a puzzle game with turn-based mechanics and tactical combat. 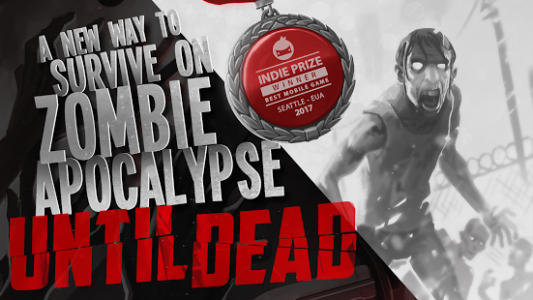 In this game, you control John Mur, an adventurous detective, and explorer that by your skills can survive in a chaotic world that for some reason transformed big part of humanity on zombies. Helps John Mur to find clues and join on a big adventure looking for answers for reveal this mystery. But, take care! It's better to think to survive. 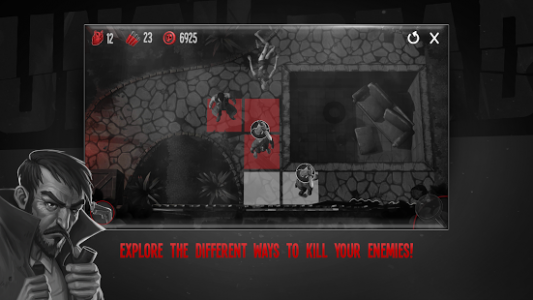 - Logical mechanics from tabletop games adapted for an innovative mobile experience. 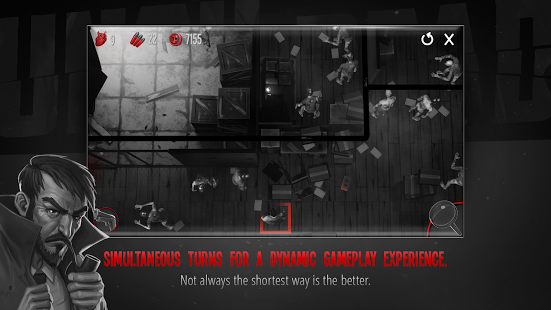 - Simultaneous turns for a dynamic gameplay experience. 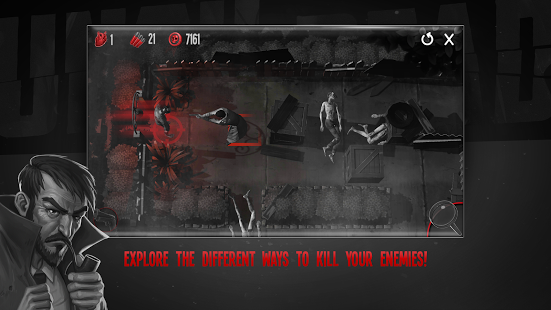 - Collect clues and open paths for more challenges. 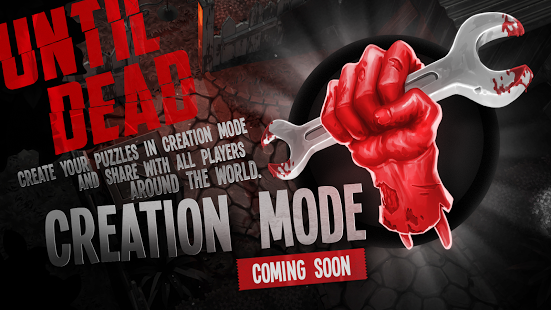 - Create your puzzles in Creation Mode and share with all players around the world. - Think better to survive. - Not always the shortest way is the better. - Explore and gain bonus! - Use your skills to solve puzzles in a brilliant way! - Patience can be your best friend.